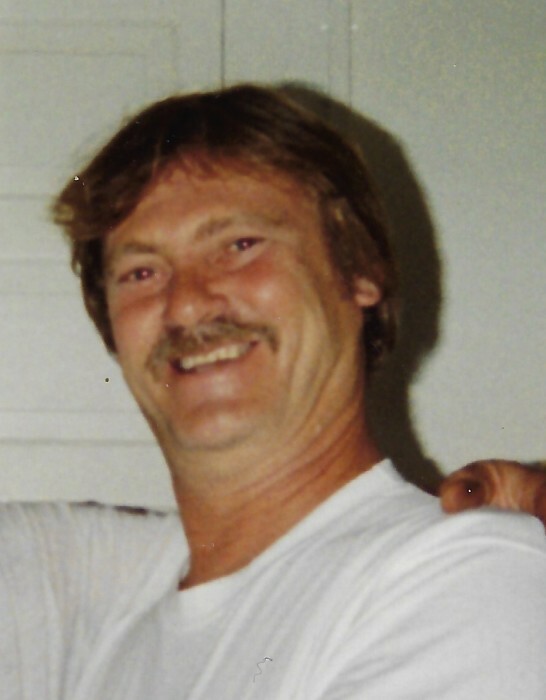 Ronald E. Montgomery, age 74, of Erie passed away Monday, March 25, 2019 at his home. He was born the 21st day of September 1944 in Erie the son of the late Roy and Gladys Lossie Montgomery. A lifelong Erie resident, Ron had worked for over 40 years as a painter with Braendel Painting. Ron loved the times spent with his family, and would always bring a smile to everyone’s faces for his singing and dancing. Besides his parents, he was preceded in death by his wife, Karyle Wilson Montgomery who died in 1993 and two brothers; Donald and Gary Montgomery. Ron is survived by his children; Sherry Luman and her husband (Lloyd) of Cape Coral, FL, Ronald Montgomery, Jr. (JR) of AL and Yvonne Lesonik of Erie. He is the grandfather of Rebecca Luman, Triston Luman, Cody Montgomery, Elizabeth Montgomery, Lacy Montgomery, Melissa Yosten, Timothy Yosten, Jr., and Michael Yosten. He is also survived by 8 great-grandchildren. There will be no visitation. Private services and burial will be in Laurel Hill Cemetery. In lieu of flowers, memorials may be made to the Susan G. Komen Foundation, Dept.41831, PO Box 650309, Dallas, TX 75265. Arrangements by the Quinn Funeral Home, West 9th & Liberty St.